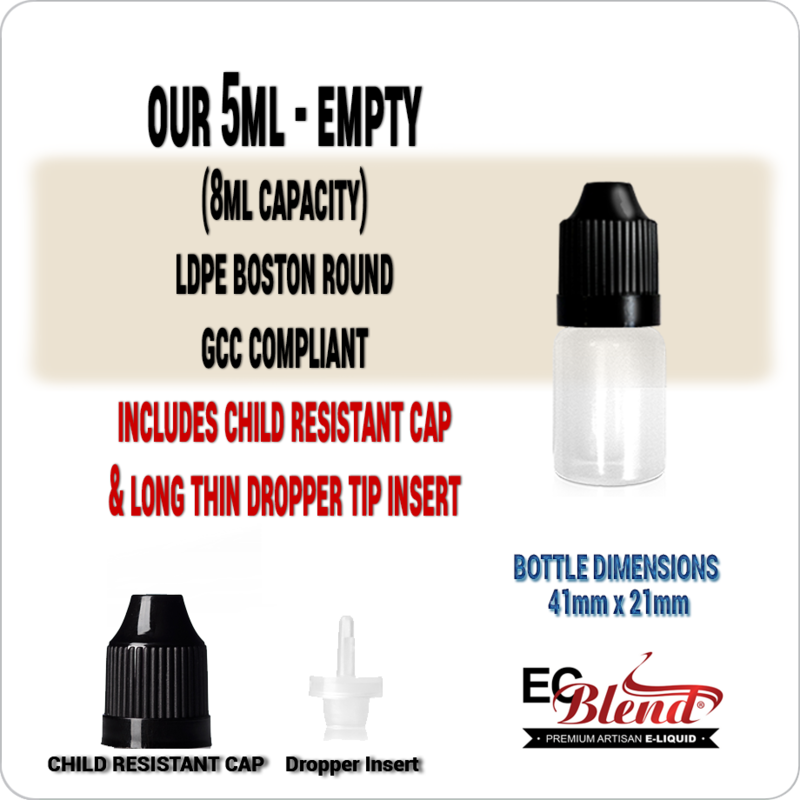 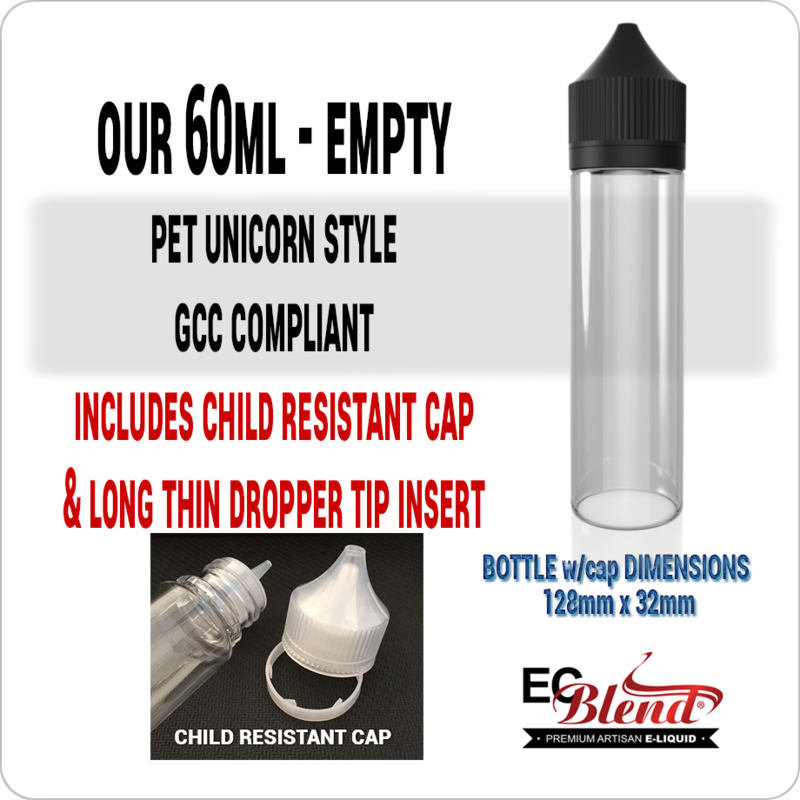 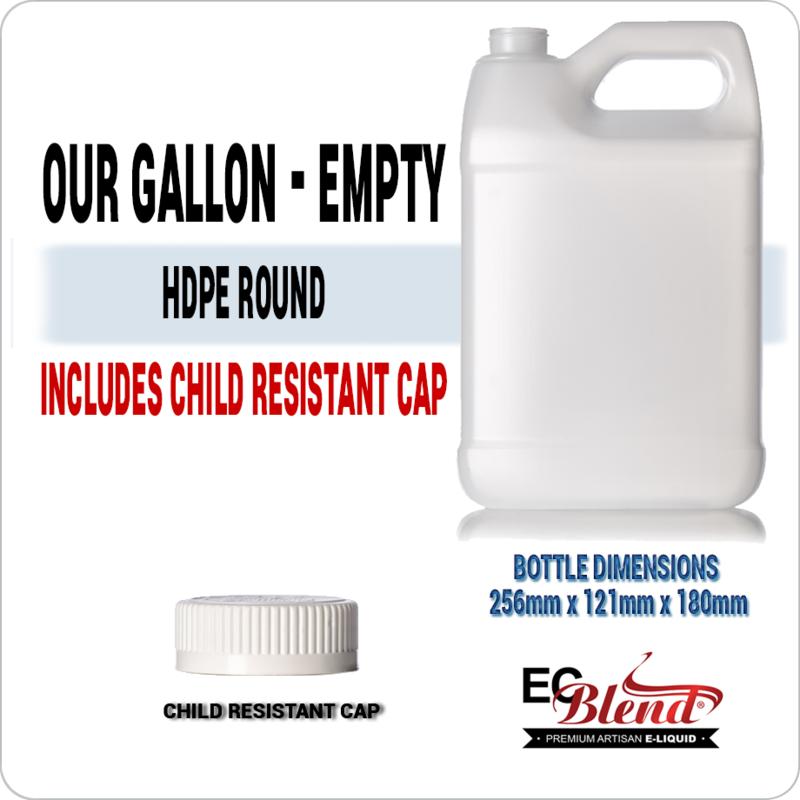 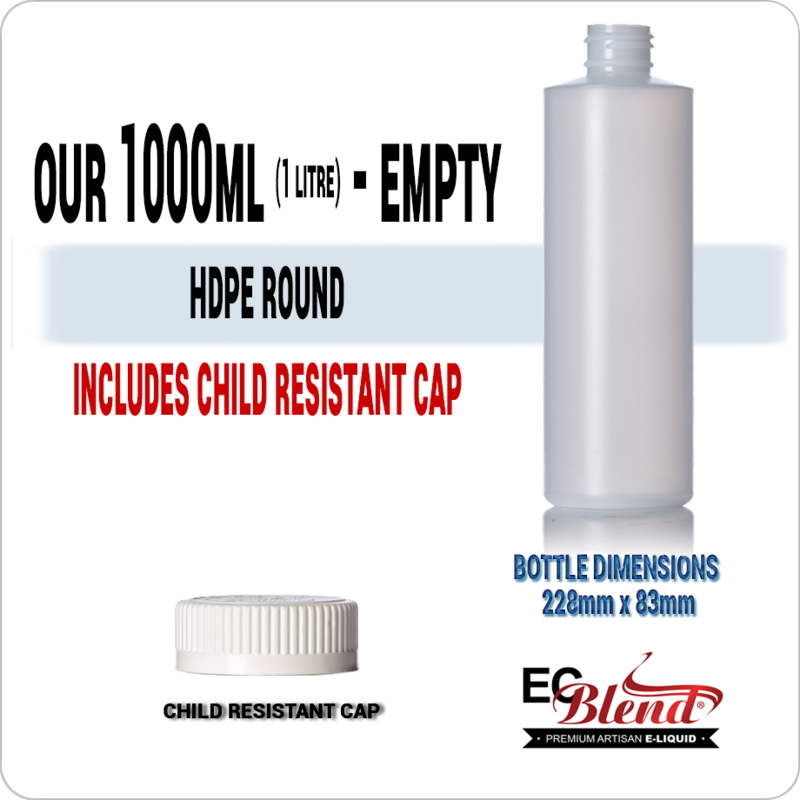 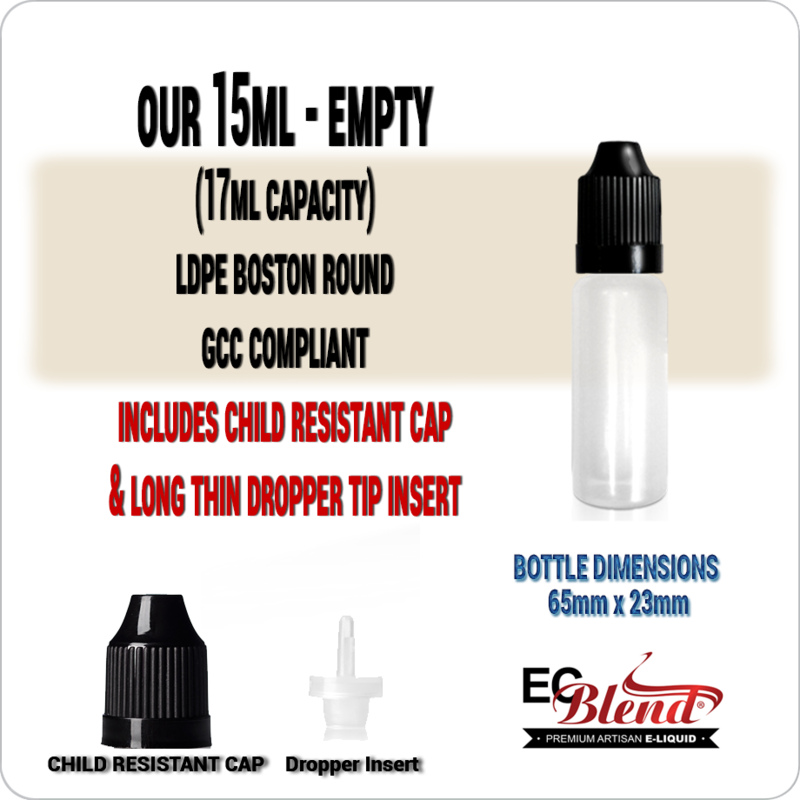 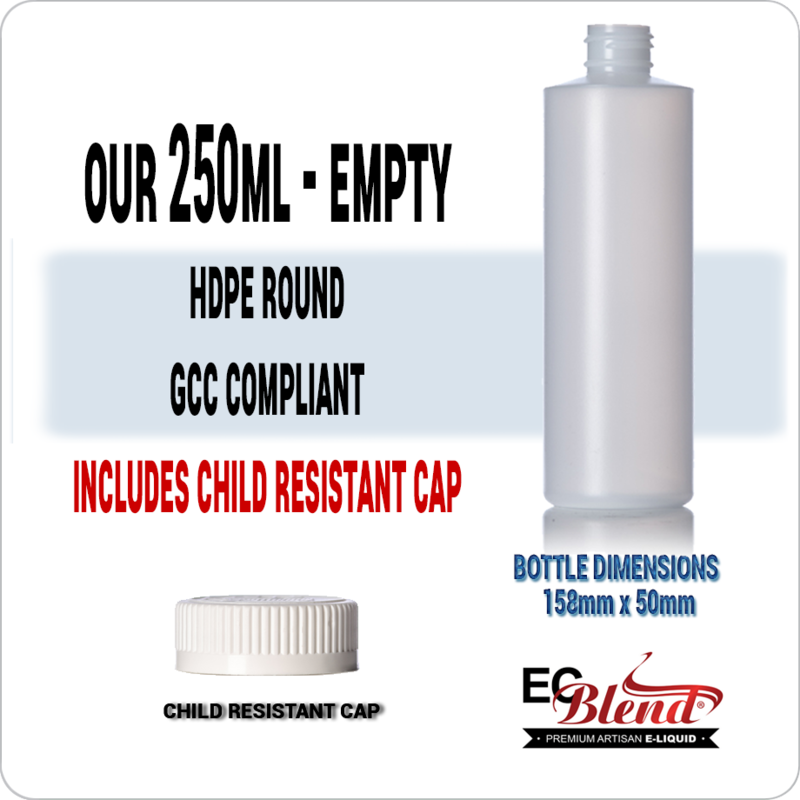 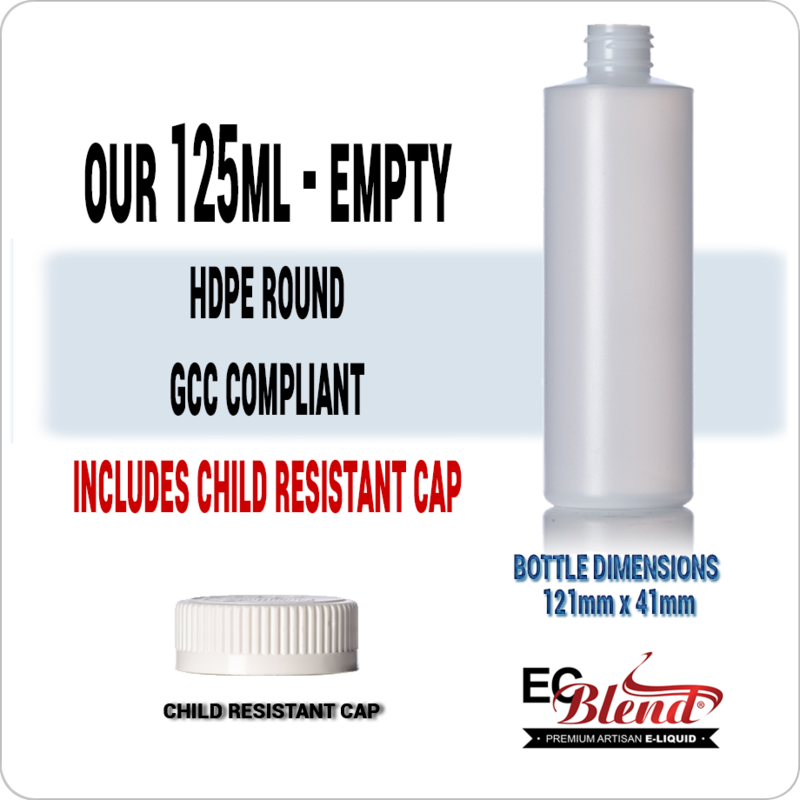 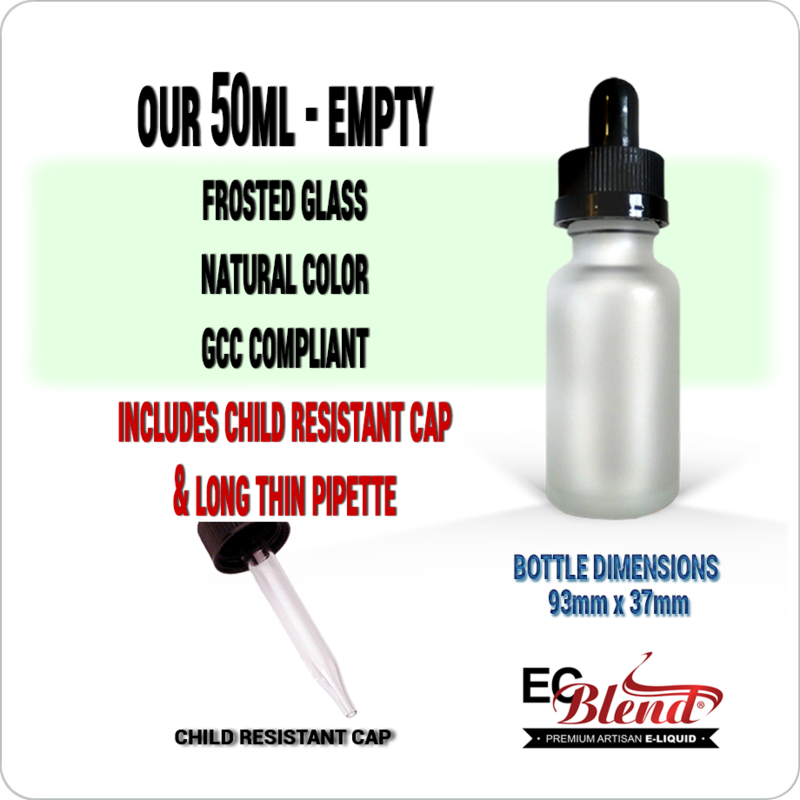 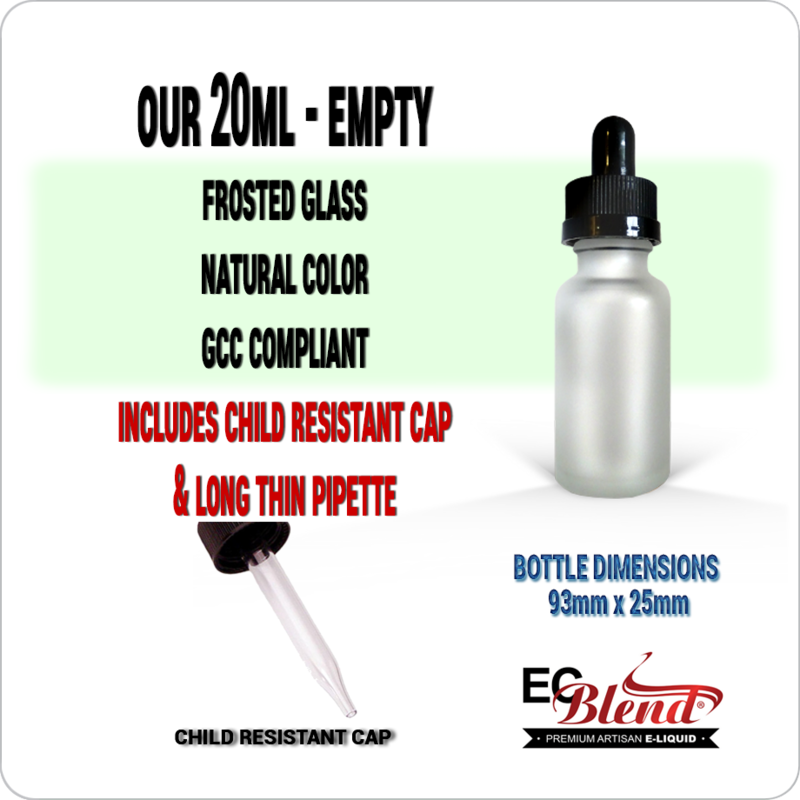 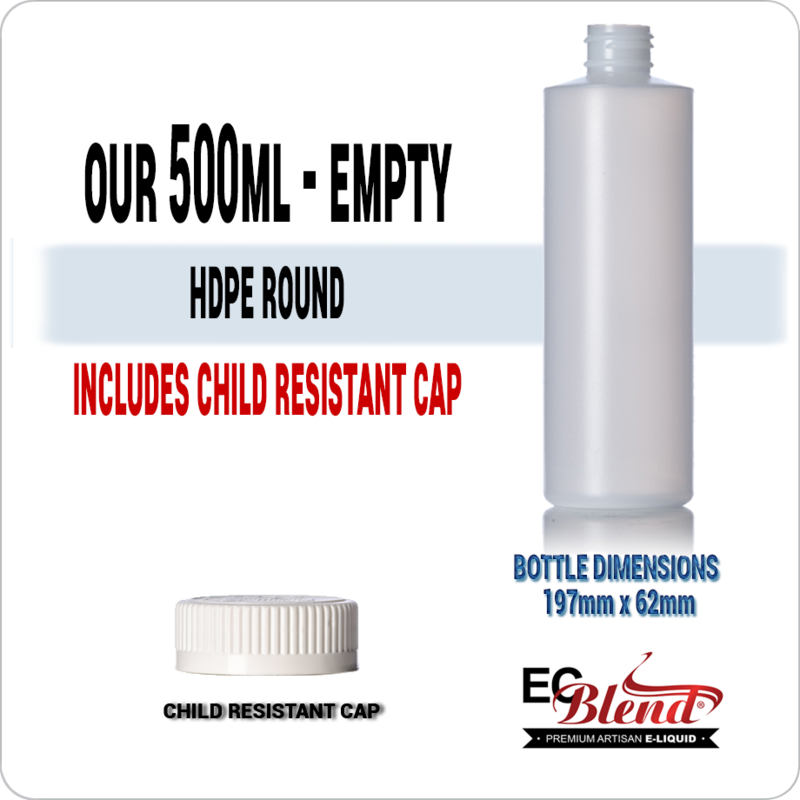 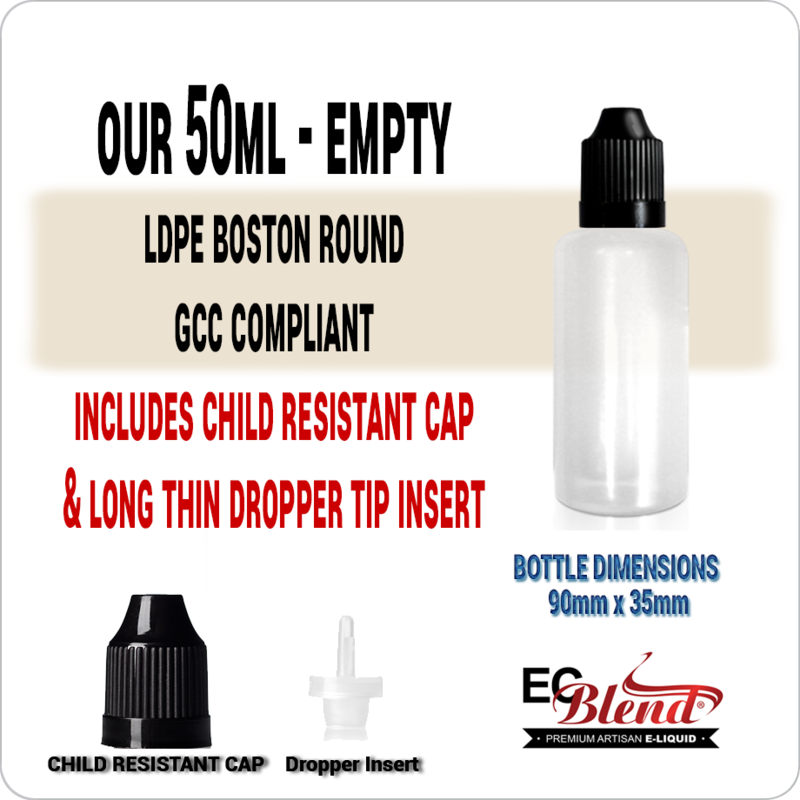 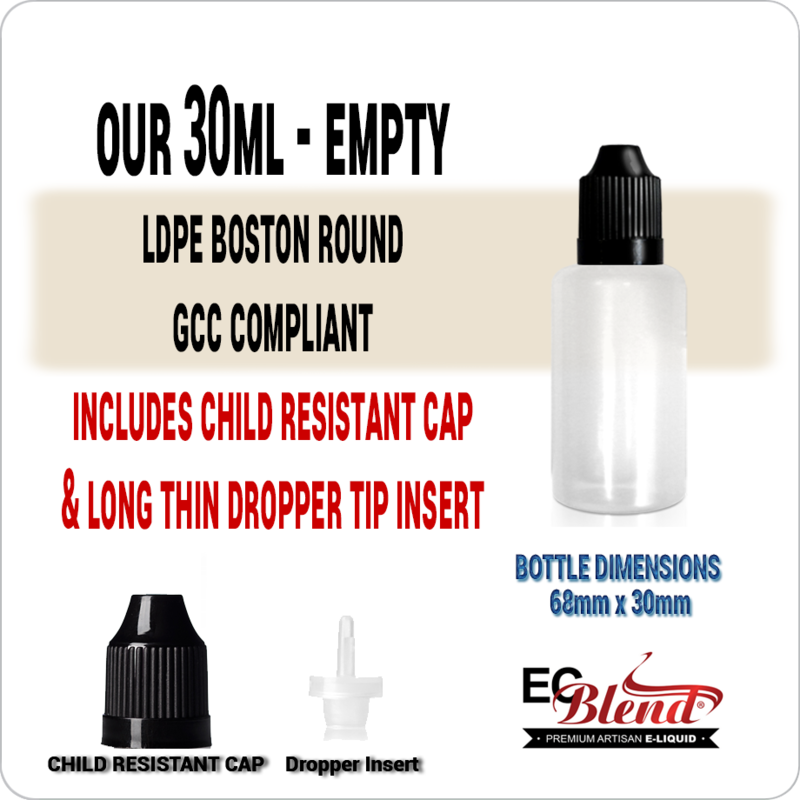 Great quality empty bottle with childproof lid. 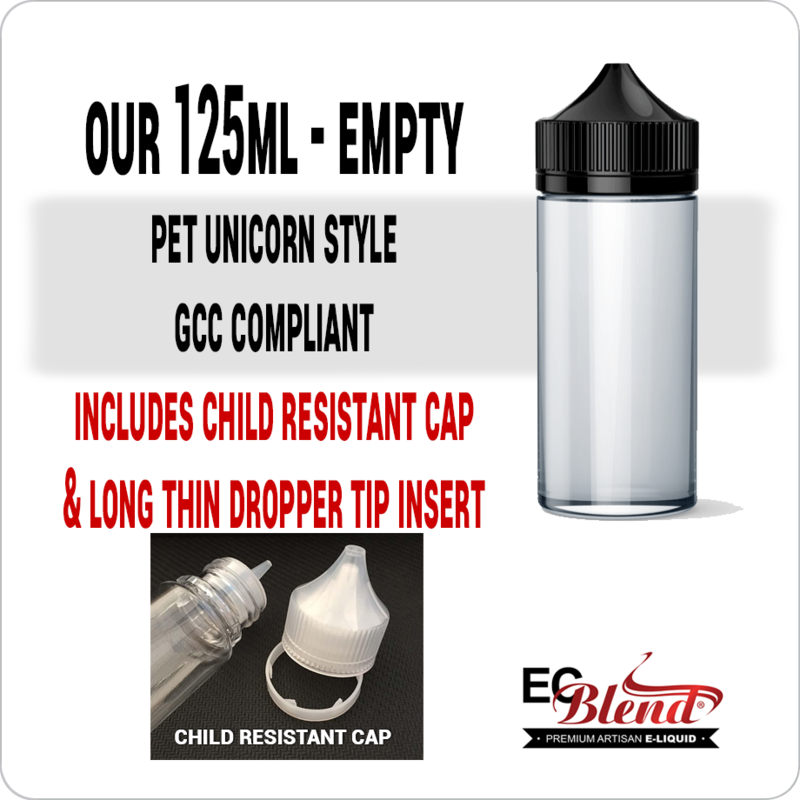 I order my juice in 250 ml bottle so needed something more portable for on the go. 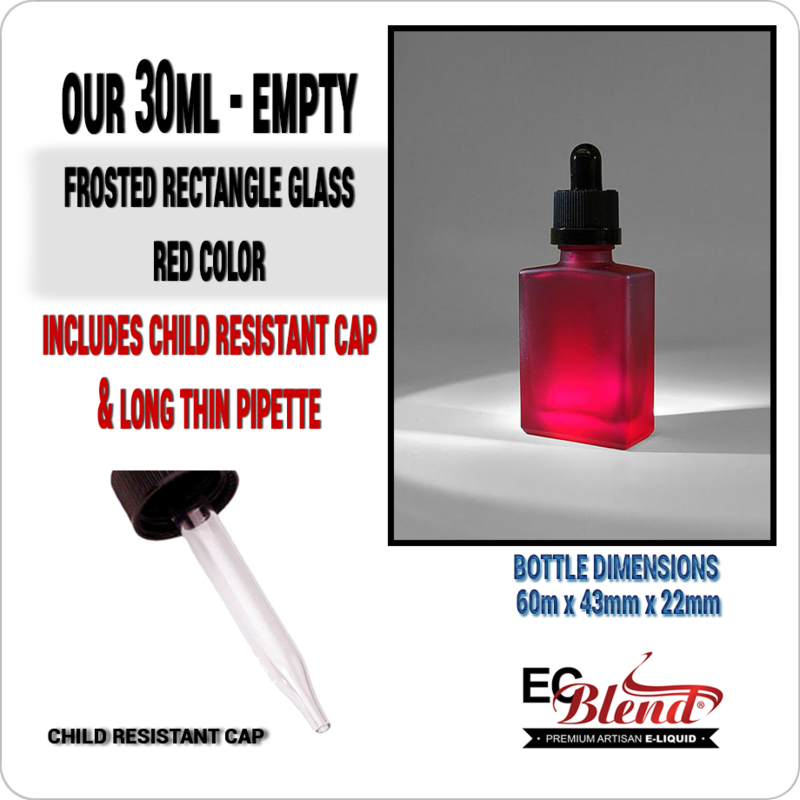 These are perfect. 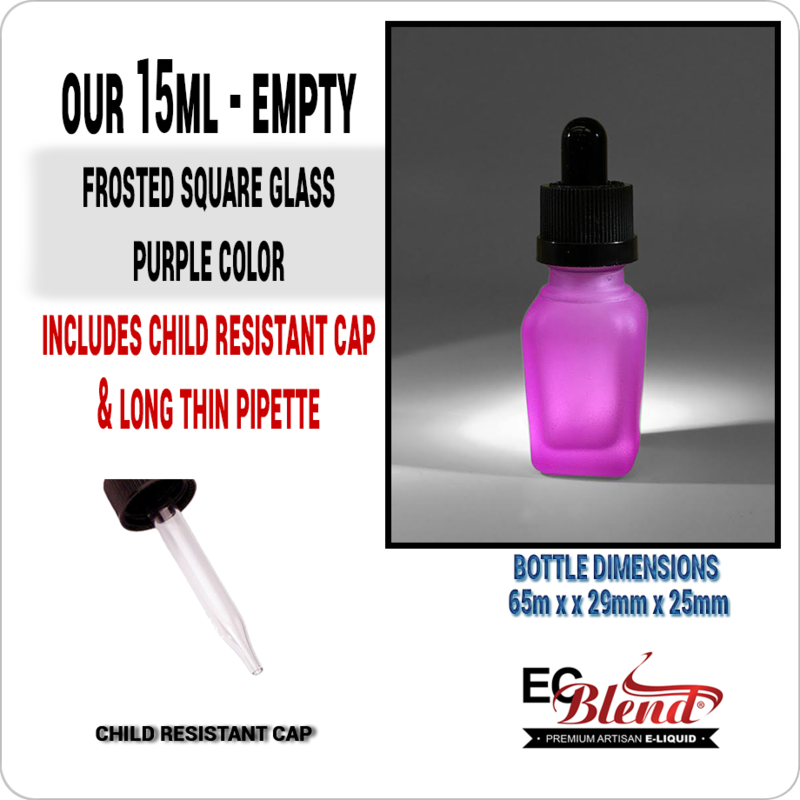 Click the button below to add the Empty Bottles - All Styles - All sizes to your wish list.